Each Halloween while growing up, we'd have a double-sided cassette tape in my Sony Boombox that played spooky sounds and Halloween themed songs while we'd get ready to trick-or-treat. Classics such as "Monster Mash," "Little Shop Of Horrors" and the "Ghostbusters" theme were played on repeat to get us in the holiday spirit. As much as those oldies never seem to die, it's time to put them on the backburner because its 2016 and there are plenty of creepy/dark/spooky/scary songs by some of the artists we love at the Baeble HQ. Whether youre having a costume party, staying home to pass out candy or you simply want to get in the spirit - this playlist will guide you through this Halloween weekend. We've compiled 55 songs from our favorite artists with songs that either include words like "vampire," "blood," "ghosts," "graves," etc. or they're just scary AF to listen to. You can't go wrong with spooky music from TV On The Radio, Radiohead, Little Dragon, Sufjan Stevens, St. Vincent, Lady Gaga and so much more. 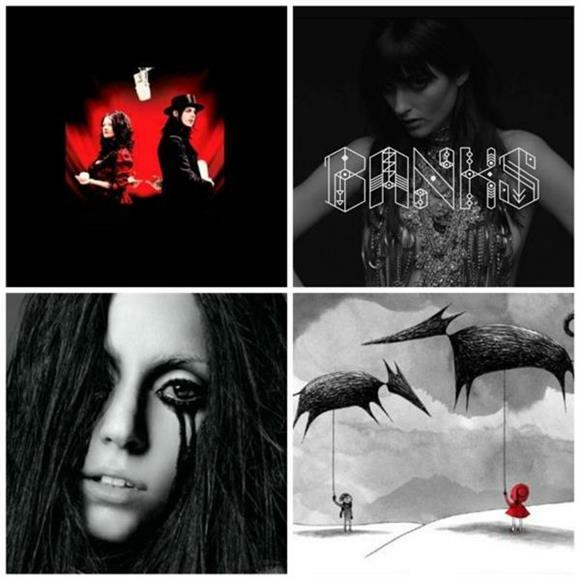 So get all your freaks and creeps together and get down with your bad self while listening to our Halloween playlist.